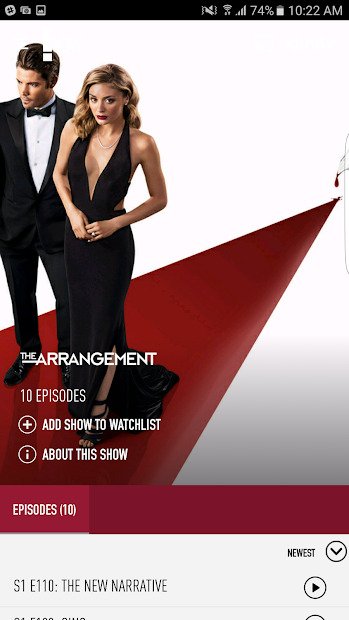 With this app, you can watch On Demand videos or live TV, and stream on the go! 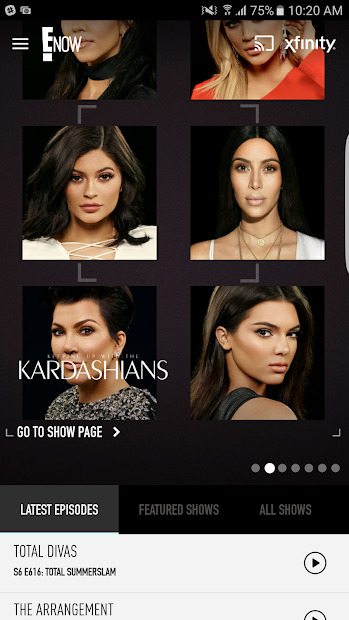 Get full episodes of E!’s must-know pop culture shows like the Kardashians, Total Bellas and Botched, plus E! News episodes and loads more new stuff all the time. Can’t finish an episode in one sitting? The app saves your place so you can resume watching later! Note: In order to watch the content you need to sign in with your TV subscription.